Donald Trump has moved beyond the issue of North Korea and on to his next episode, dissing NATO allies and running to Vladimir Putin’s warm, autocratic embrace. 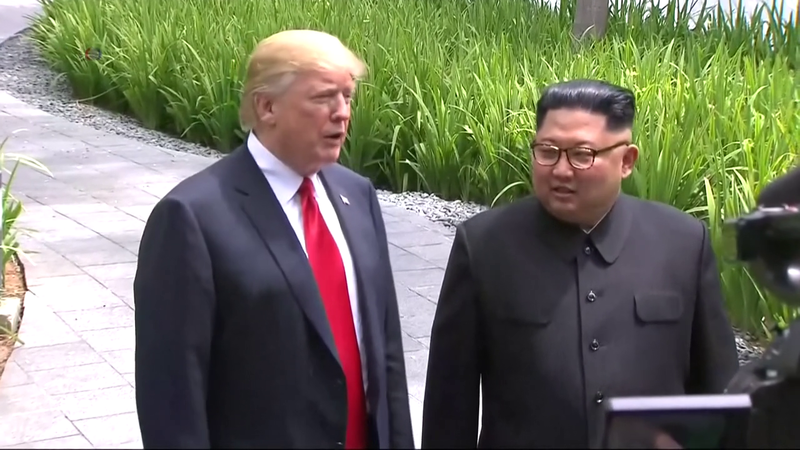 But while Trump’s short attention span has shifted to the next episode of the reality show that he believes his presidency to be, the issue of North Korea is very much alive, and very much still a concern. Trump said there is no longer a nuclear threat from North Korea. But a few days ago, it was revealed that US intelligence has a very different assessment. They believe that North Korea is planning to significantly under-report their nuclear stockpile and their enrichment sites. Given the stock many, myself included, put into such assessments when it came to Iran, it would be foolhardy to ignore them in this case. The concerns here are as obvious now as they were predictable on June 12. Trump, an incompetent leader whose ego leads him to believe those who flatter him, was played for a fool by Kim Jung-un. But there are other issues to contend with. One of those is the fact that his top national security aides are not on the same page. Secretary of State Mike Pompeo is cautiously talking about timelines for North Korean disarmament. National Security Adviser John Bolton is already saying this can be done in less than a year if North Korea complies. And Secretary of Defense Jim Mattis seems to be out of the loop entirely. That is a situation that should concern everyone, not only Americans. But the issues go beyond Trump’s cabinet. There is a legitimate concern that a good deal could be missed because of the animus liberals, leftists and even many Republicans have toward Trump. That concern was reinforced by congressional Democrats who made declarations about the standards North Korea should be held to that sounded eerily similar to Republican saber-rattling in 2015 over Iran. 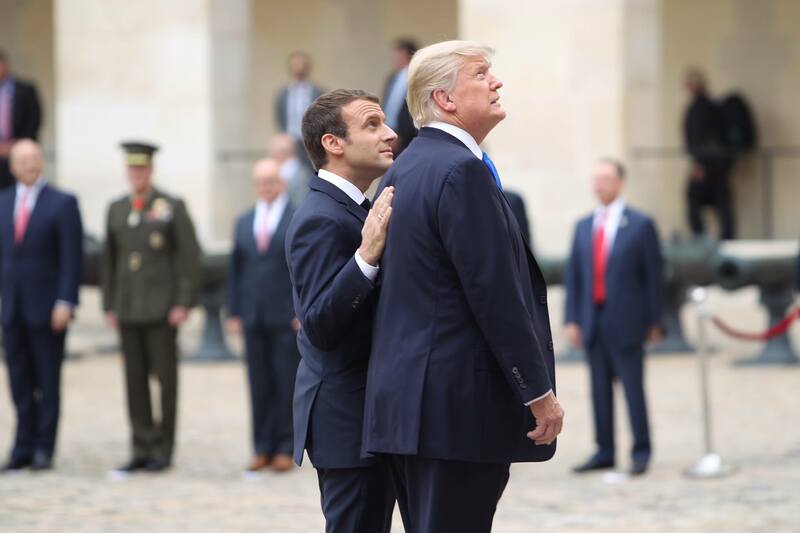 French President Emmanuel Macron likely wrote the epitaph for the Iran nuclear deal as he was leaving Washington. Based on his statements, U.S. relations with Iran and North Korea as well are becoming increasingly dangerous. 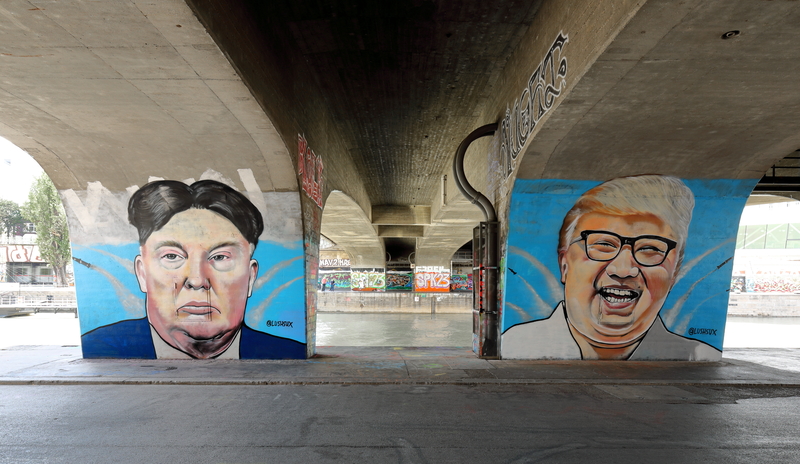 The drama around North Korea and Donald Trump took another bizarre twist last week, with the sudden announcement that Trump and North Korean leader Kim Jong-un would meet sometime before May. Reaction was as swift as it was diverse. The confusion deepened when the White House quickly walked back from its commitment, reassuring critics that there would be preconditions beyond those to which North Korea had already committed. Spokespeople later walked back the walkback. Once again the Trump administration seems to be trying to extricate the country and the president from a situation he impetuously created. It is impossible, with a stripped-down and inexperienced staff in both the White House and the State Department, for a summit between two leaders to be ready in less than two months. That’s especially true with these two leaders.